Kowa JC10M-Series with 200lp/mm resolution is sutabile for up to 10 Megapixel, 2/3“ imagers. The lens‘ low distortion and ultra high resolution will maximize performance for high-end applications. 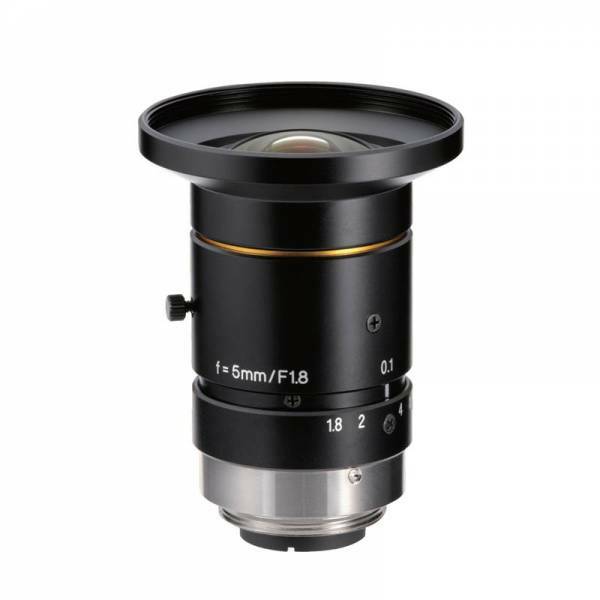 Incorporating Kowa's broad band coating and floating mechanism design, the JC10M lens series will greatly reduce chromatic aberration from close distance to infinity and maintain a high transmission from visible to NIR.